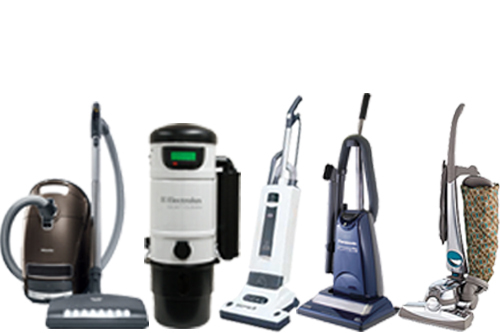 If you're in the market for a new vacuum cleaner, your decision can be very hard to make. With so many different cleaning situations, it often seems easier to just take your chances on the cheapest machine Wal Mart has to offer and replace it every 6 months when it inevitably breaks. Many people forget that a vacuum cleaner is actually an appliance and should be treated as such. While there are many different types of cleaning surfaces, Miele does the best job of offering a vacuum cleaner that is capable of handling any type of mess or cleaning surface. Miele offers the S7 series upright vacuum cleaner that offers powerful suction, adjustable cleaning settings and a swiveling neck for enhanced convenience while cleaning. While most upright vacuums are much heavier than a canister, the convenience that comes with one is usually worth the extra weight that you have to carry up and down the stairs. However with Miele's premium line of upright vacuum cleaners including the Miele Twist offer all of the convenience in a very lightweight and durable design. A great advantage to using the S7 Twist is it's anti-tipping feature and extra long hose for use while cleaning stairs and other inaccessible places. When you use an Miele S7 upright vacuum in your home, you can leave the vacuum at the bottom of the stairs and use the extra long hose to clean the stairs without carrying the vacuum with you. Each Miele upright vacuum can be layed flat to the floor while cleaning to easily reach underneath beds, couches tables and other furniture. This is extremely convenient for use in any size home and any cleaning surface. These sweepers also have fingertips controls to switch easily from carpeting to smooth floors or from low to high pile carpeting. Miele also offers an excellent line of canister vacuums available with or without an electric power nozzle. The new S6 series offers machines like the Miele Onyx that come standard with an air driven turbo brush that is ideal for smooth floors and area rugs. This turbo tool does not use a belt driven beater bar so it won't scrath up your hard floors or eat up expensive rugs. However if you have wall to wall carpeting, you'll need an electrified power nozzle. The most basic machine with this power nozzle offered by Miele is the S5 Titan. 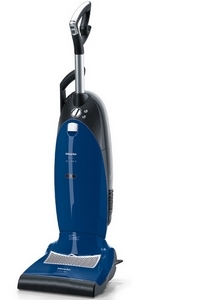 The Titan is a great machine and uses the Electro Comfort power head for heavy carpeting. The power head can also be turned off at the handle for use with smooth floors. Each Miele canister vacuum is equipped with an automatic cord rewind for easy storing as well as 3 on board attachments: a dustign brush, upholstery tool and crevice tool. All of these tools are conveniently stored on either the vario-clip that is attached to the hose or inside the body of the canister. 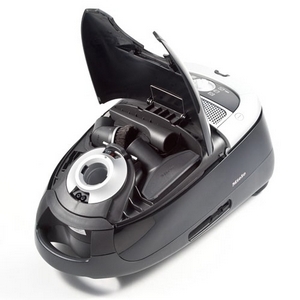 Miele's entire line of canister vacuums are extremely durable, lightweight and efficient. 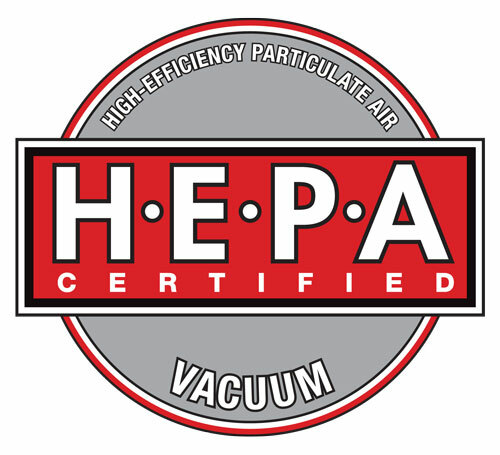 For more information or for help locating the correct Miele vacuum cleaner for your home. 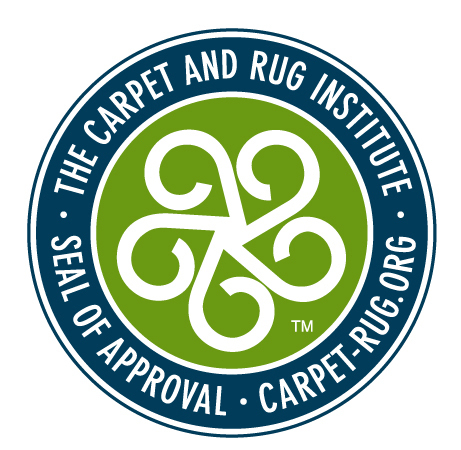 Contact our customer service department at 866-972-8227.